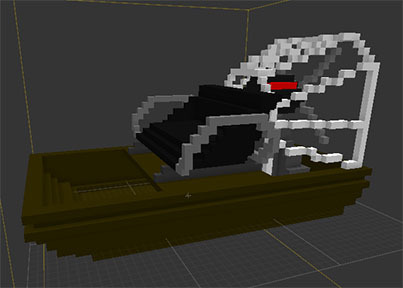 I've designed an air-boat to replace the creeper entity and in the light of many failed ideas to get the creeper to drive over water like a boat I ended up customizing the loot table so that the creeper is spawned with frost walker diamond boots. One might think "problem solved" but to my surprise the boots turn water into ice only when the creeper is a block higher than the water. So I tried changing entities thinking it might of had to do something with the creeper's coding but everyone that I spawned with frost walker boots had the same problem. Does any one have suggestions of how to fix it, or maybe another way to have an entity act as a boat when over water (other than leading them by carrot on a stick)?